Marvel Geospatial Solutions listed on Kaarta website in distributors page. 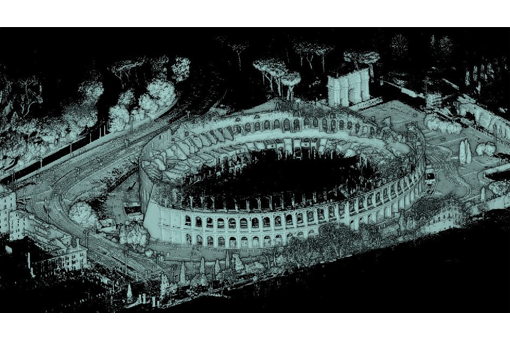 Marvel offers Mobile/Handheld LiDAR services that are fast, accurate and affordable. 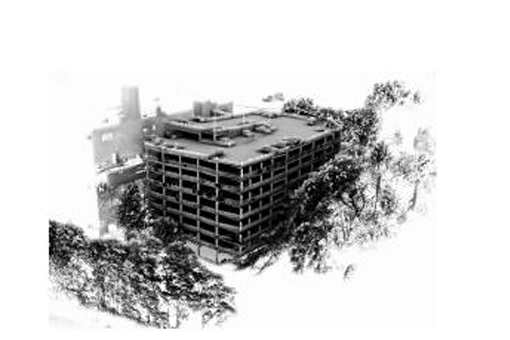 Our 3D scanning technology enables real-time decision making by transforming static and real-time 3D sensor data into actionable 3D digital models. 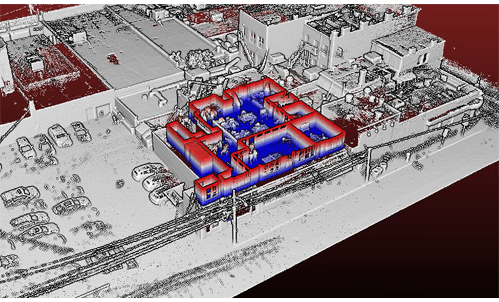 The Integrated, hand carried real-time 3D mapping system is most accurate system for scanning and Modeling Human Spaces, Localization, Mapping, and Modeling the 3D World that enables 3D modeling from input to output in real time. Marvel is authorized distributor and service provider for Kaarta’s STENCIL and CONTOUR scanners in India and Middle East Region. 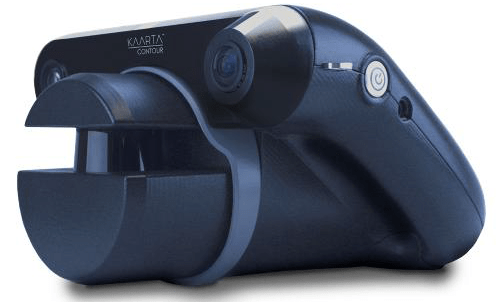 Kaarta Stencil™ is a stand-alone, light weight, handheld, and low cost system unleashing the integrated power of 3D mapping and real-time position estimation not possible with fixed-base scanning systems. Kaarta Engine, Kaarta’s patent-pending advanced 3D mapping and localization algorithms, is at the heart of Stencil, providing highly accurate and robust maps. Stencil’s ease of use, breadth of applications, and streamlined workflow make it the perfect choice for infrastructure inspectors, engineers, security personnel, architects, farmers, or anyone who needs an easy way to document the 3D world quickly and dependably. 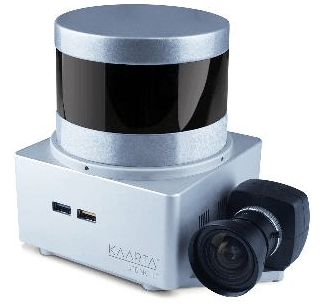 Kaarta’s algorithms have been integrated with 3D LiDAR and IMU to provide 6 DOF State information at 200 Hz for generating maps in real-time. 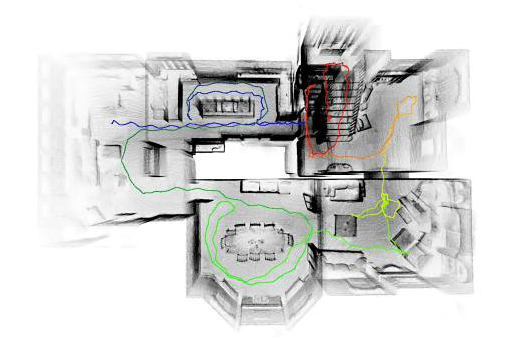 Scanning beneath tree canopies, inside buildings, or in areas where GPS is obscured? No problem. 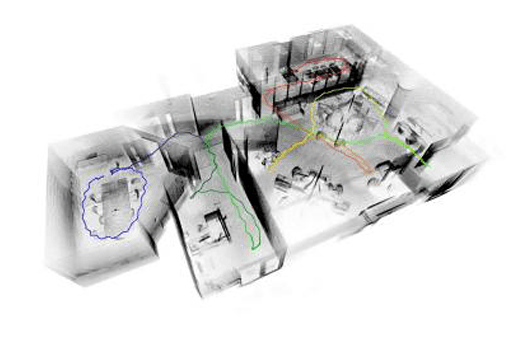 Stencil doesn’t need GPS for fast, accurate, and low-cost 3D real-time simultaneous localization and mapping. Mobile Real-time 3D Scanning and Modeling is suited for wide range of infrastructures, industries and sectors. Kaarta Contour™ enables 3D modeling from input to output in real time, condensing the workflow process by eliminating time and cost, and allowing decision-making at the point of work. Lightweight and battery powered, Contour is hand carried through an environment as it scans to generate a 3D map without additional infrastructure. A typical 10,000 sq m (110,000 sq ft) space can be scanned in about 2.5 hours. The onboard touchscreen enhances Contour’s ease and usability. The screen displays the model as it’s being built in real time, allowing the user to improve results during mapping and even control the display to provide immediate knowledge of the environment. Users are able to pause, rewind, and resume during scanning. Kaarta Engine, Kaarta’s patent-pending advanced 3D mapping and localization algorithms, is at the heart of Contour, providing highly accurate and robust maps. 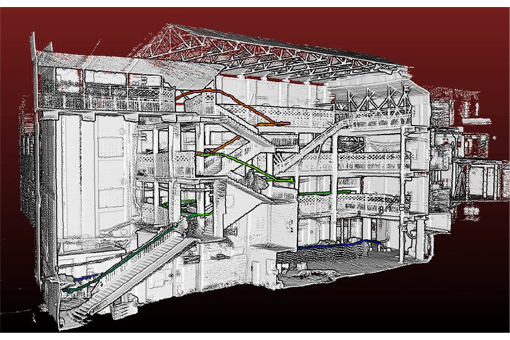 Contour is ideal for scanning as-built multi-room interiors, multi-floor plans, buildings, industrial plants and infrastructure and more for both planning and maintenance purposes. 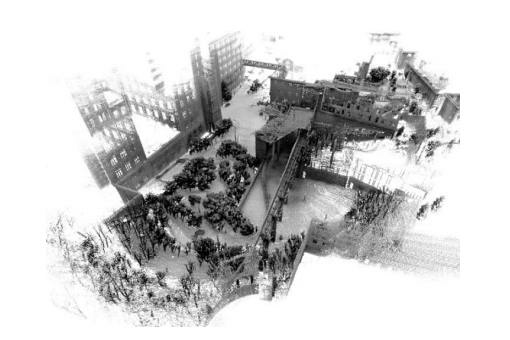 Imagery: Onboard HD color camera images taken during the scan can be saved and used to add color to the point cloud. area color-coded by elevation. Gray area provides context.